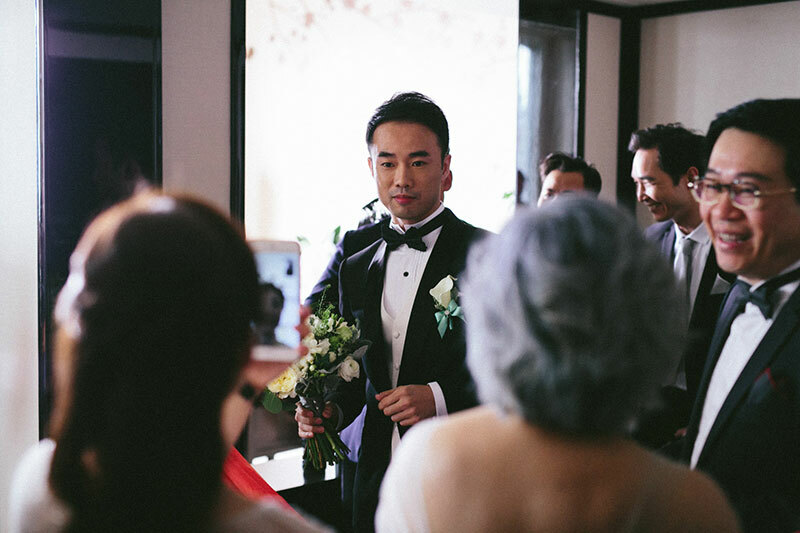 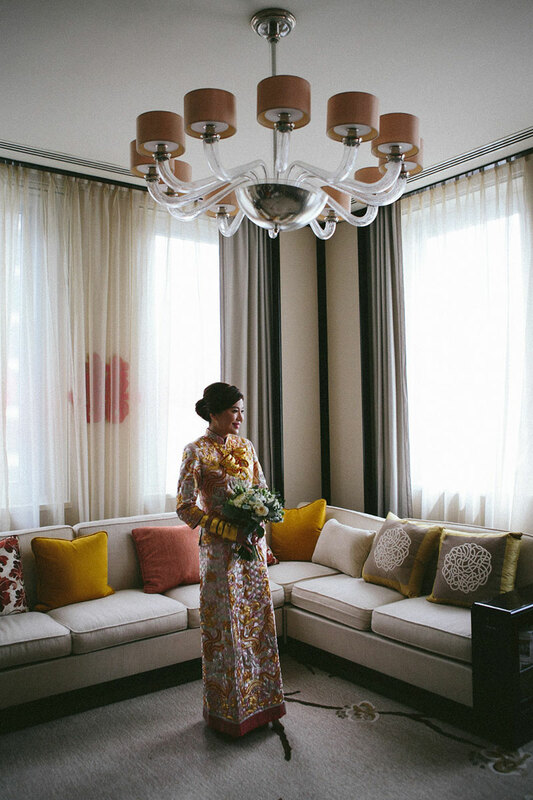 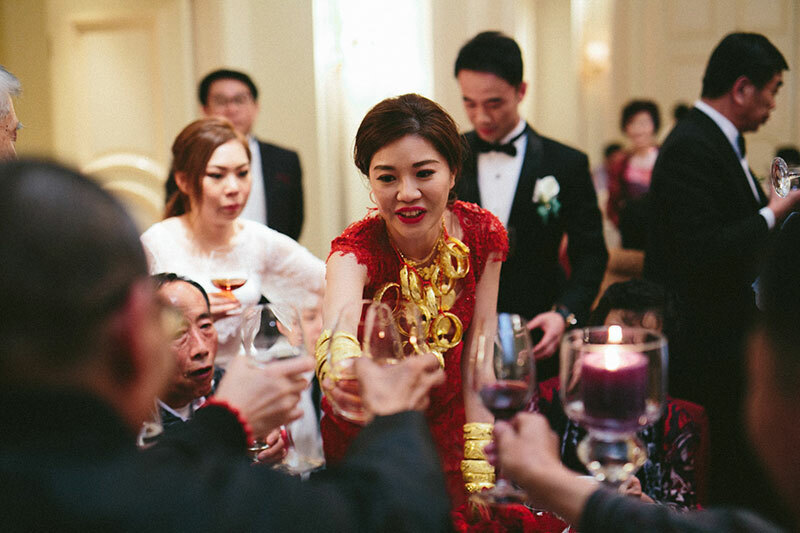 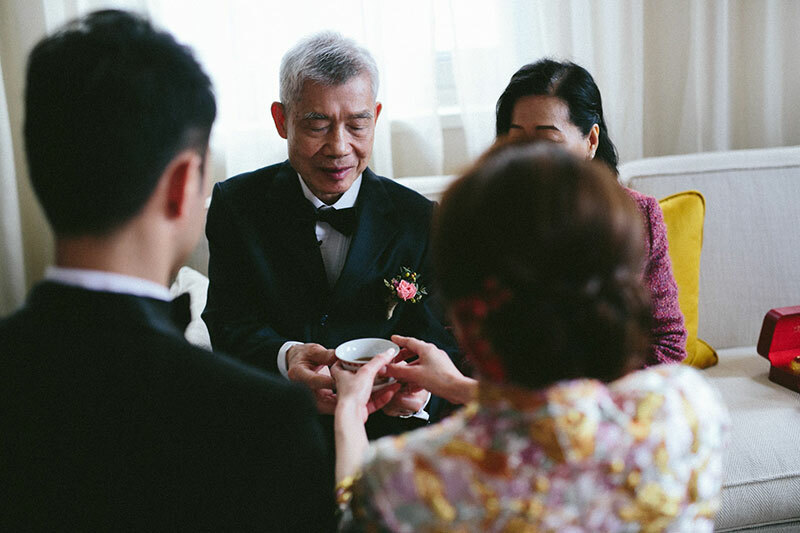 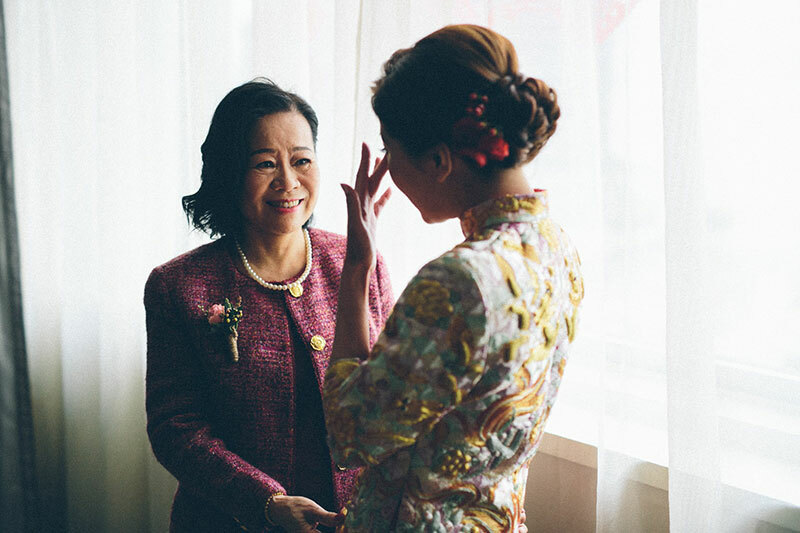 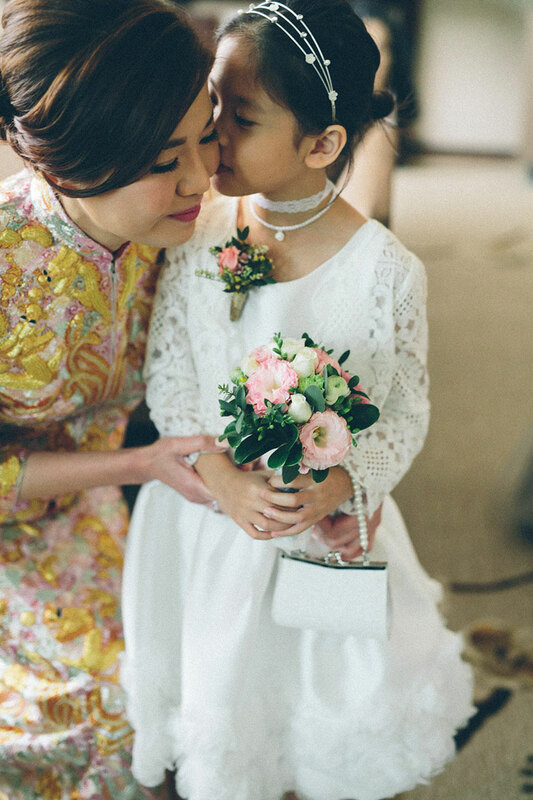 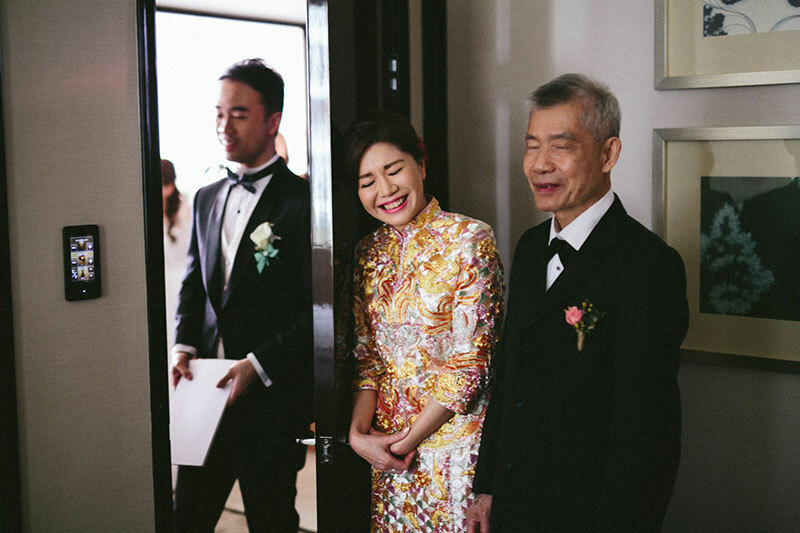 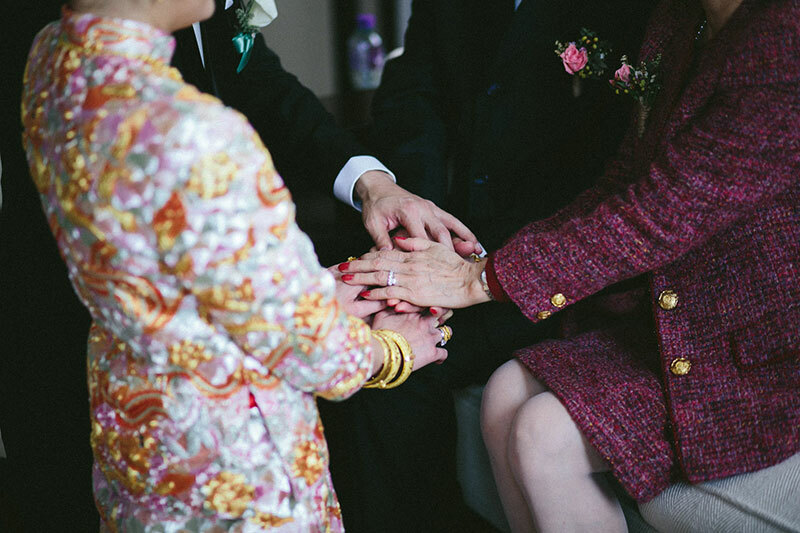 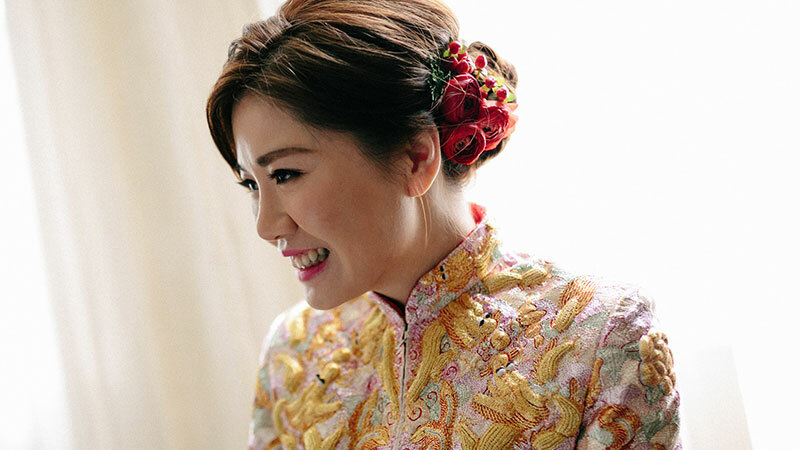 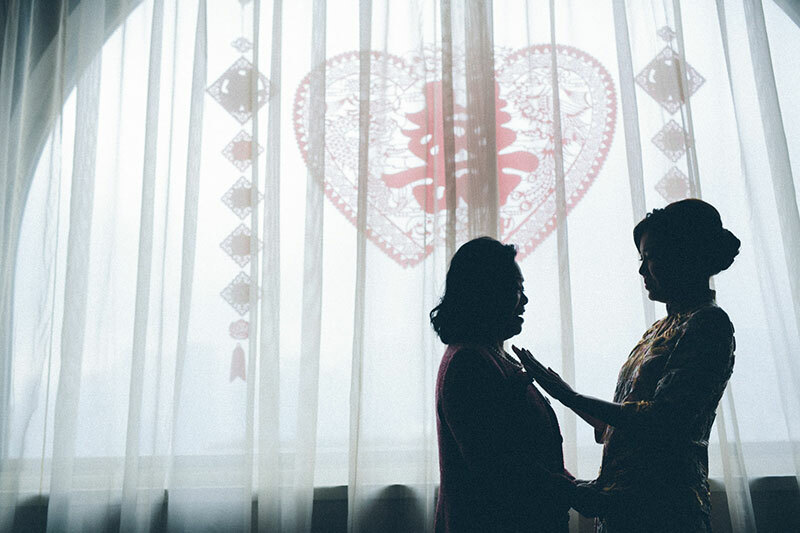 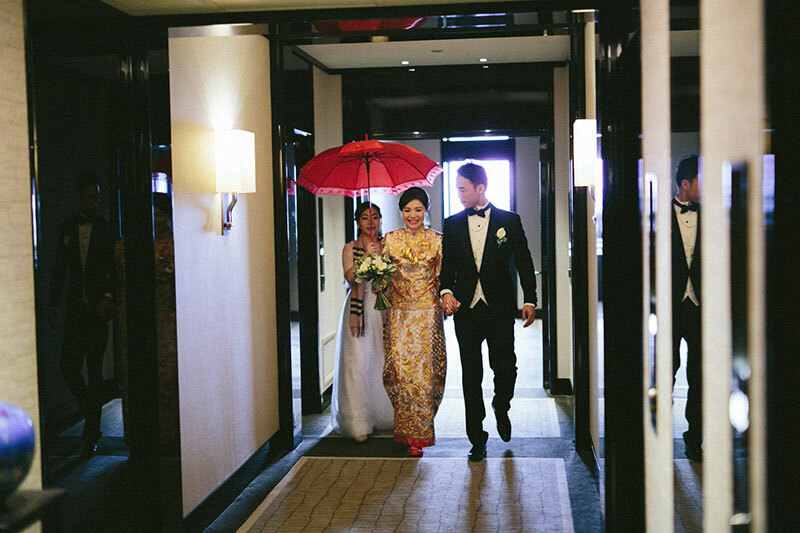 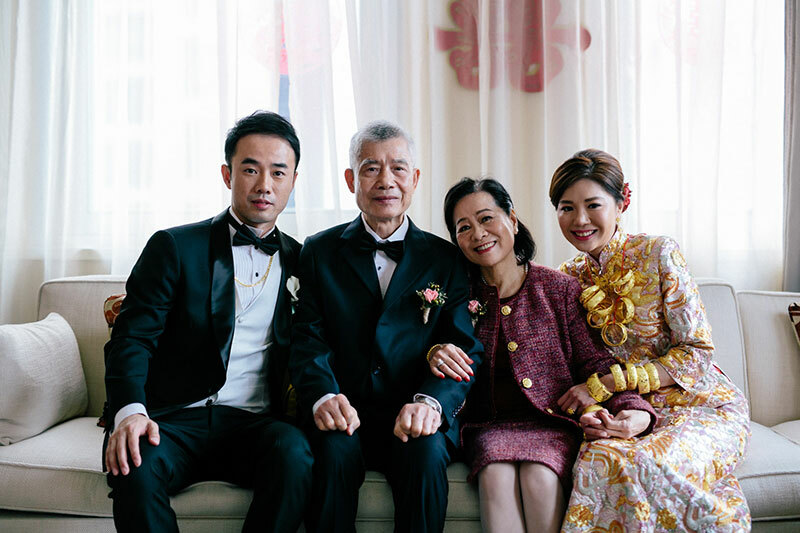 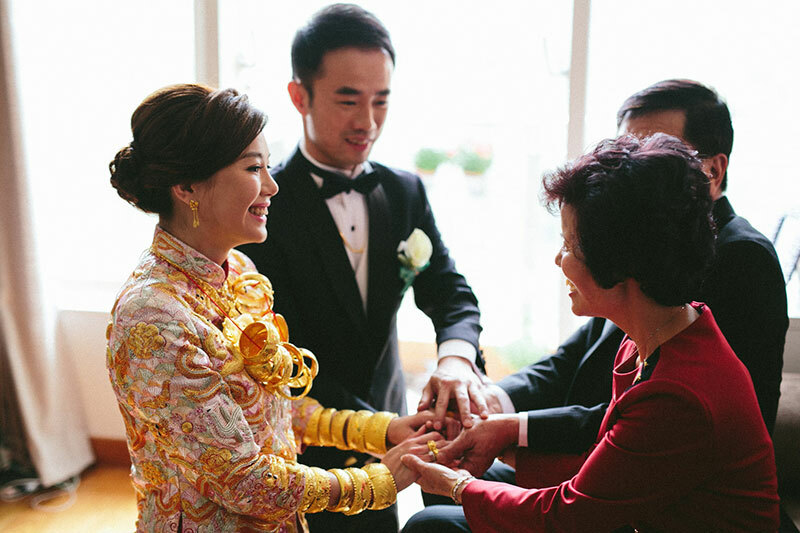 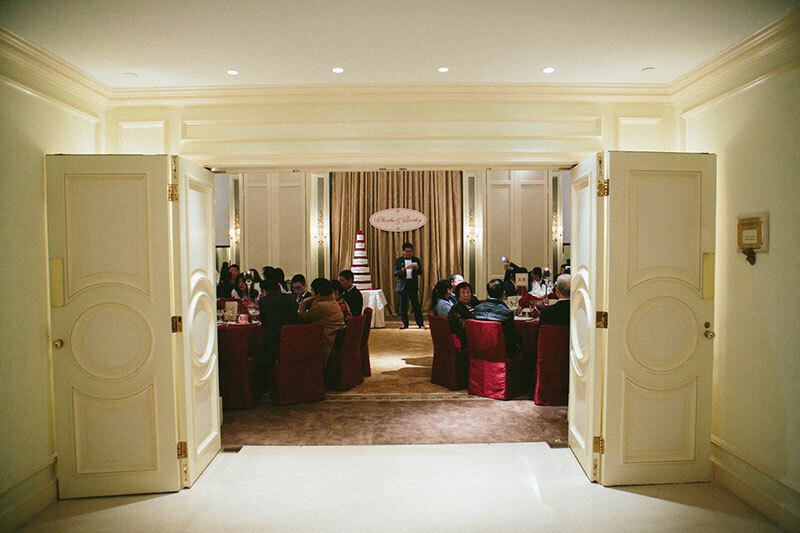 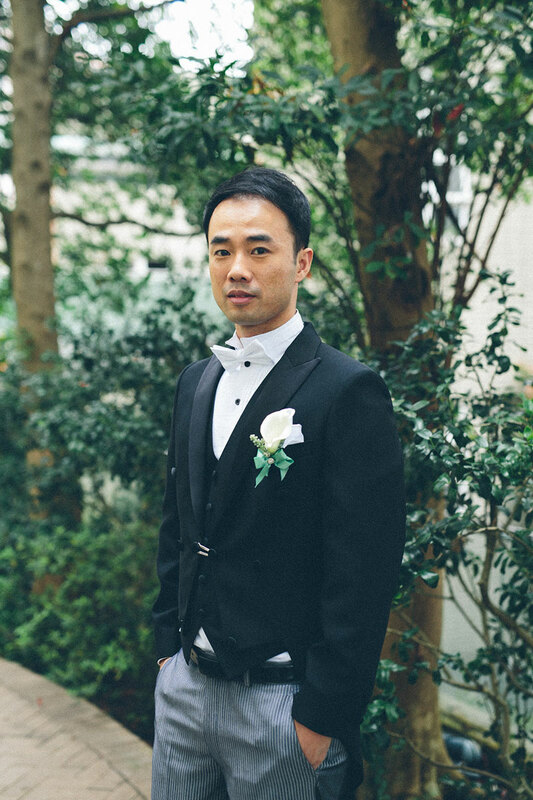 Today’s wedding is a sweet opening to the day filled with really touching moments during the traditional Chinese prewedding ceremonies and a palette that colors the whole celebration with unparalleled happiness. 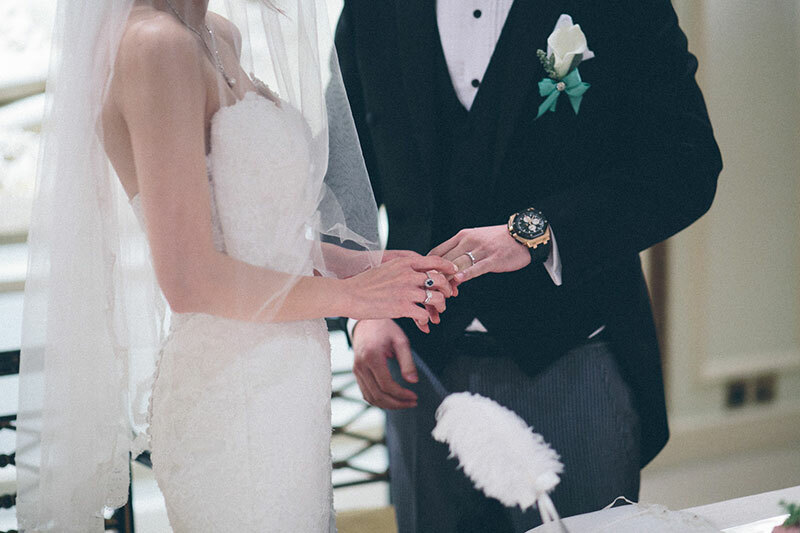 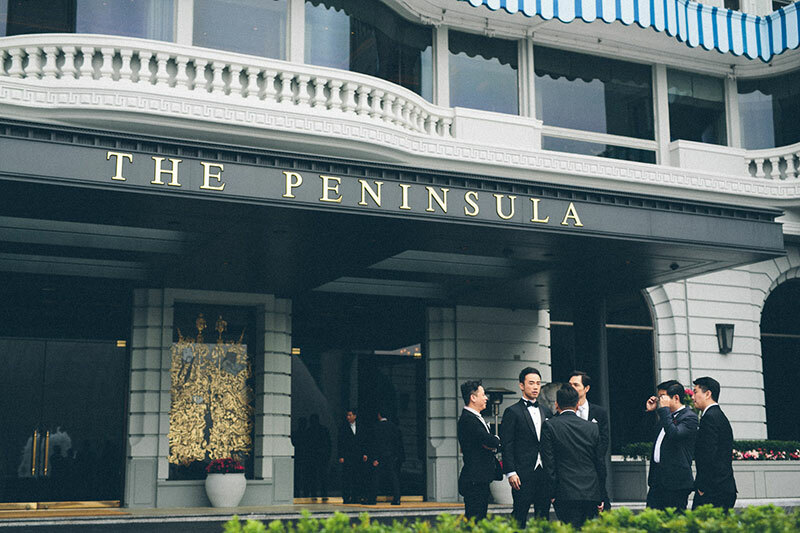 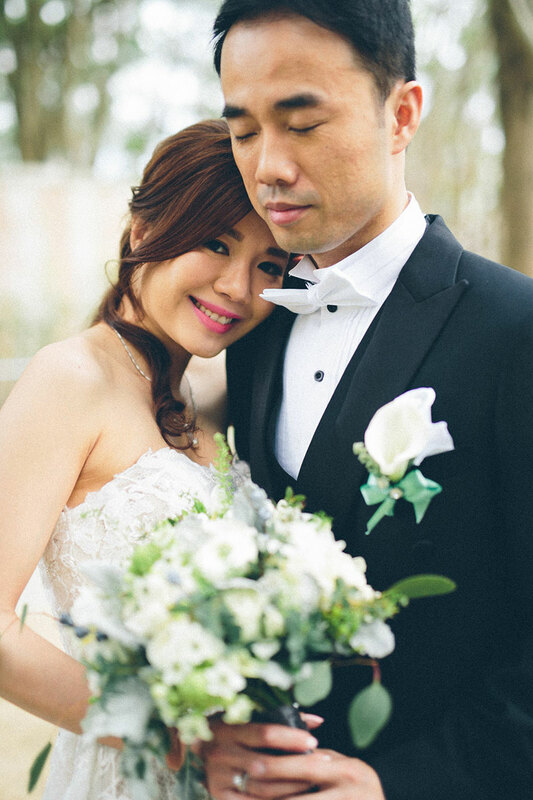 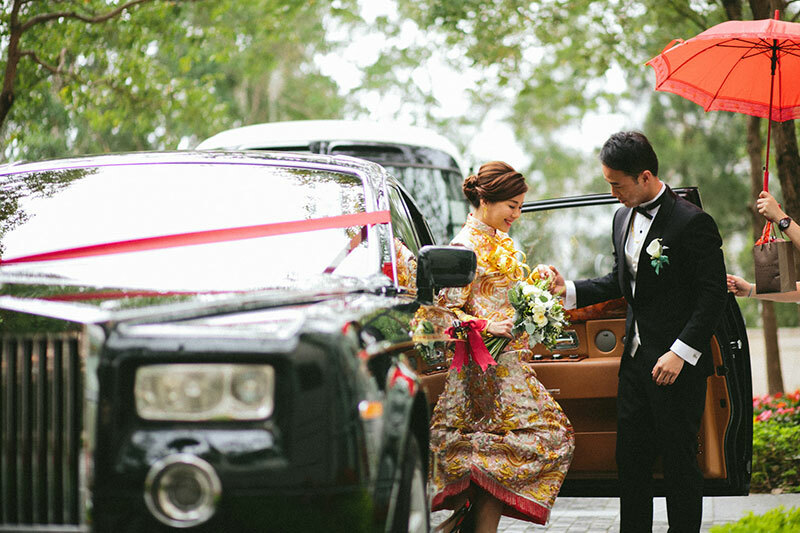 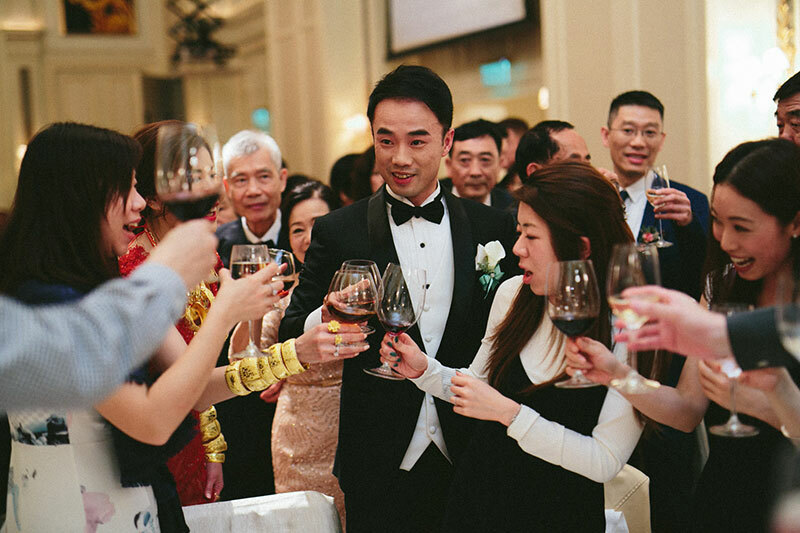 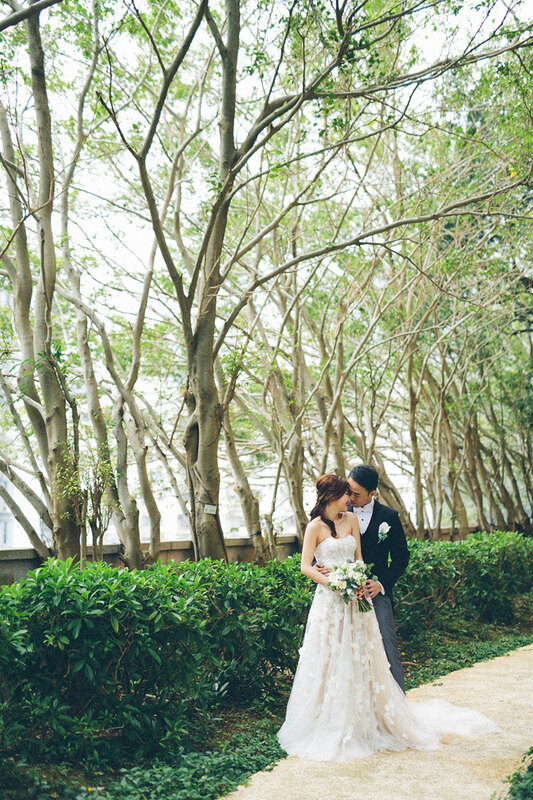 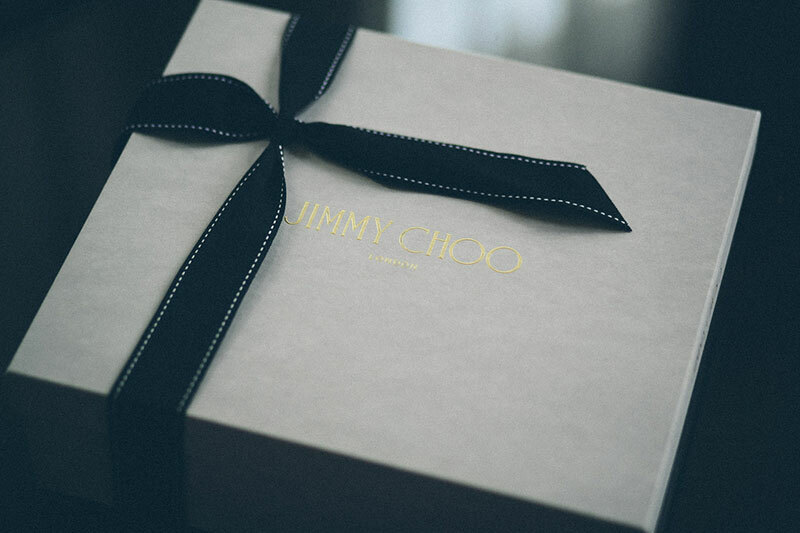 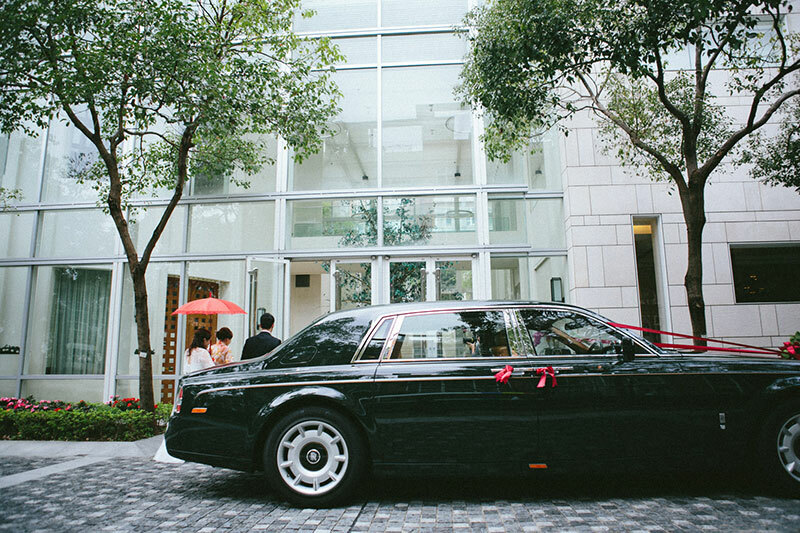 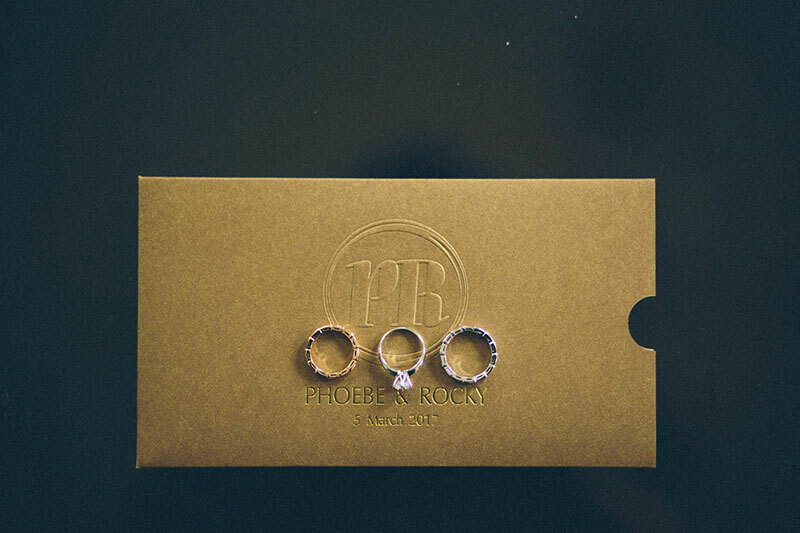 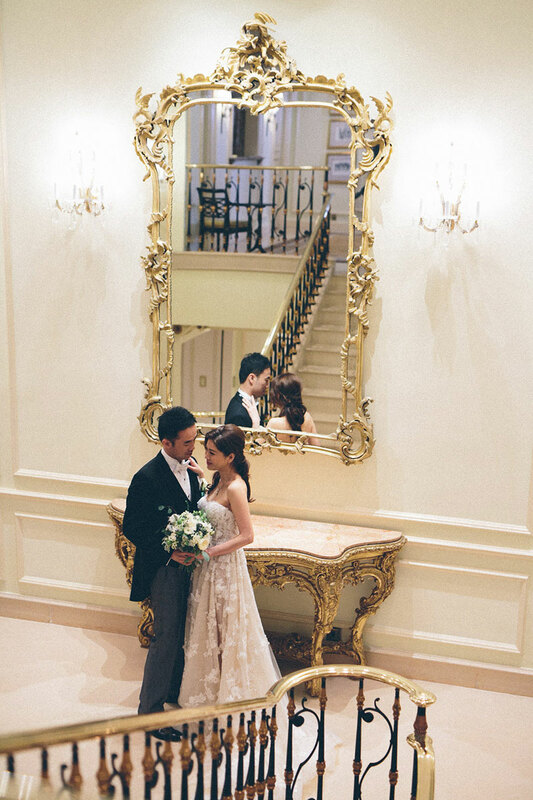 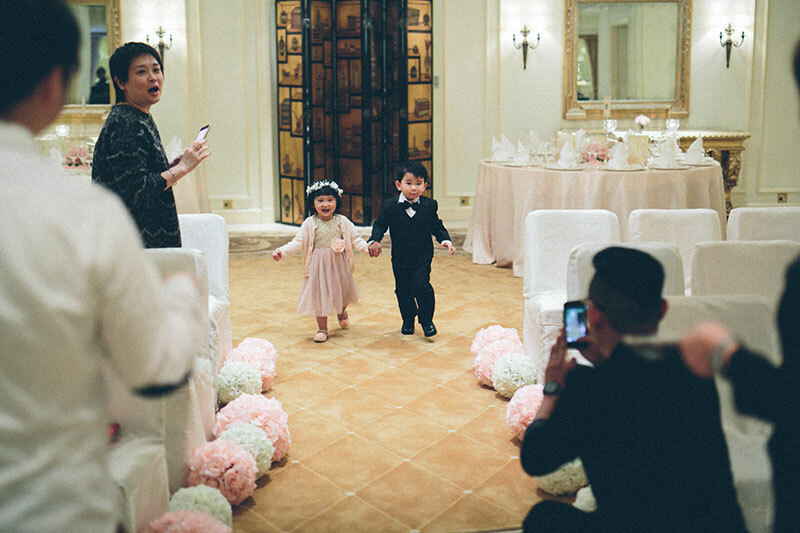 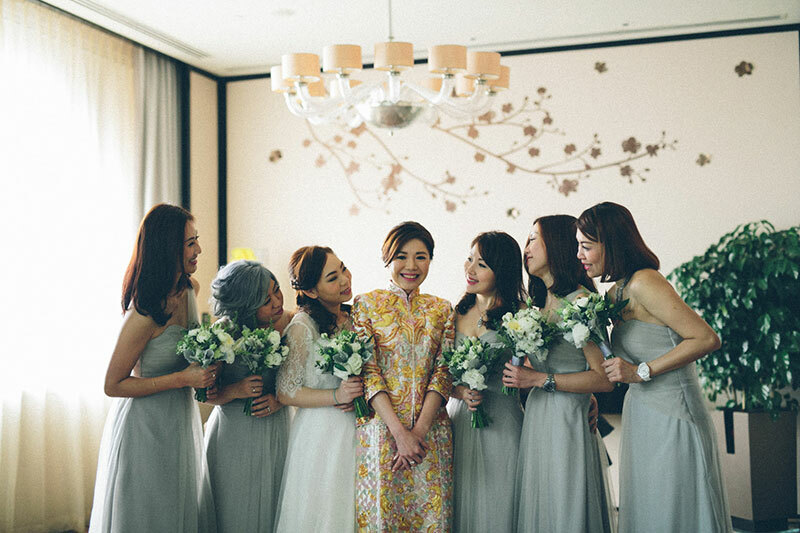 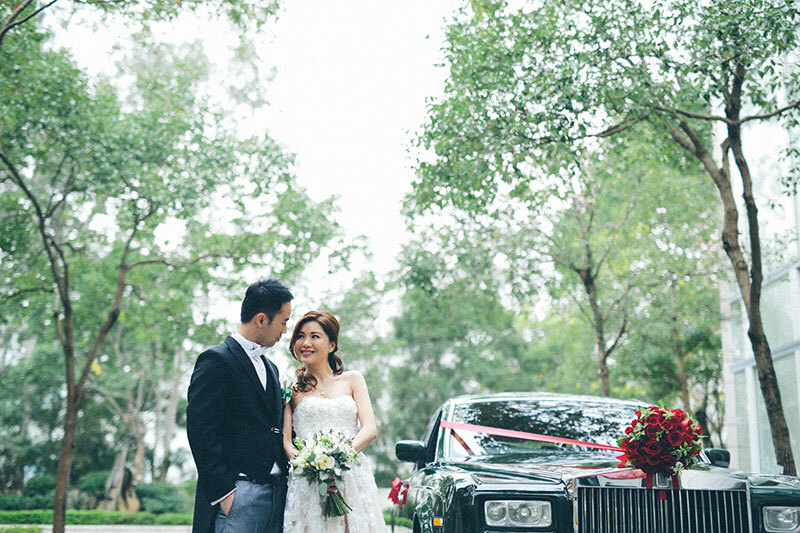 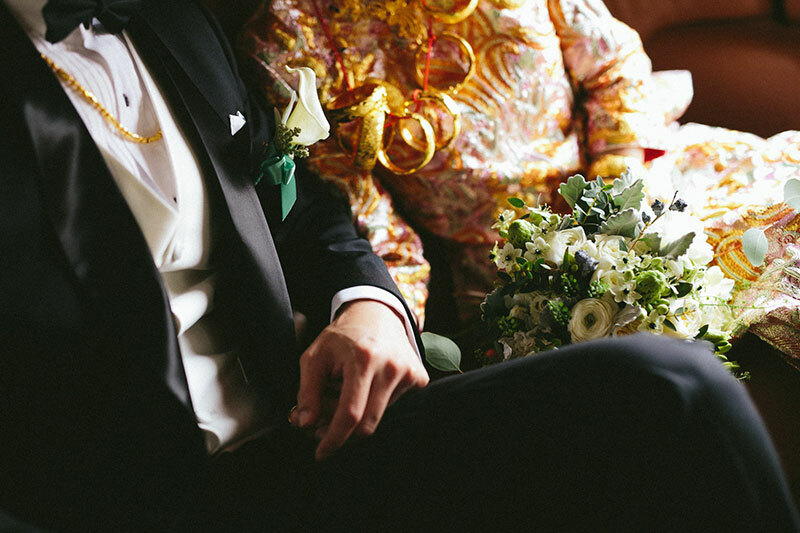 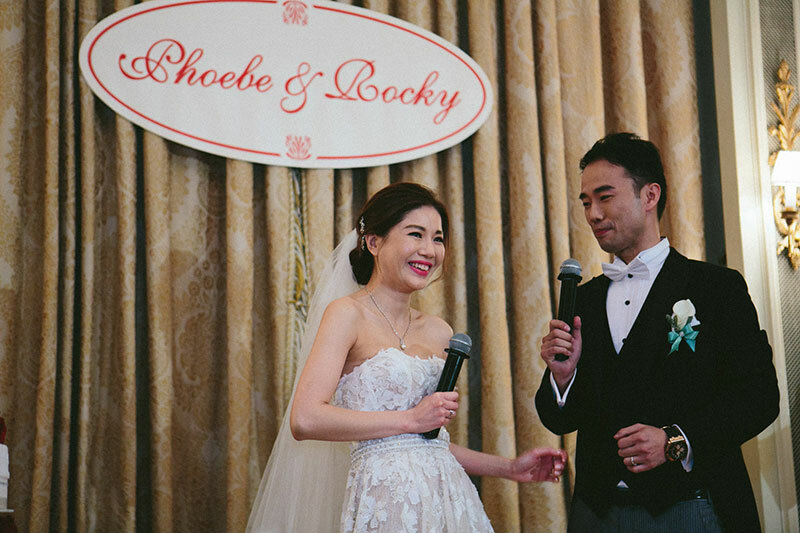 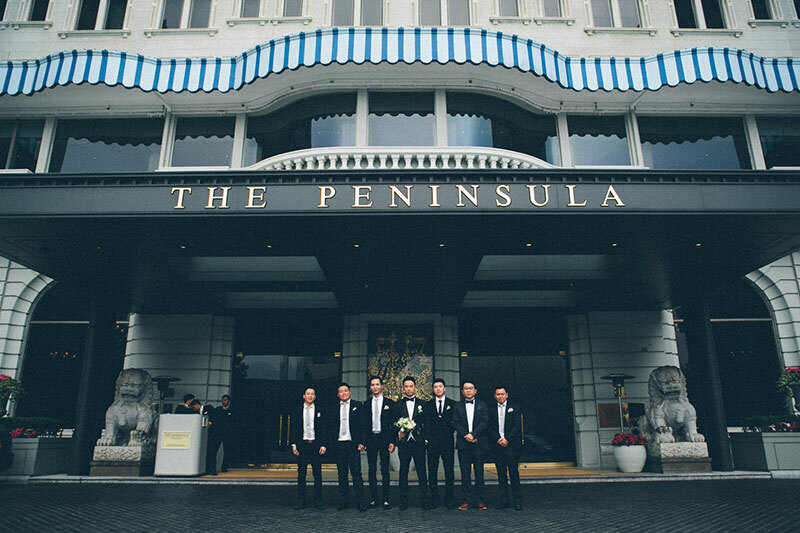 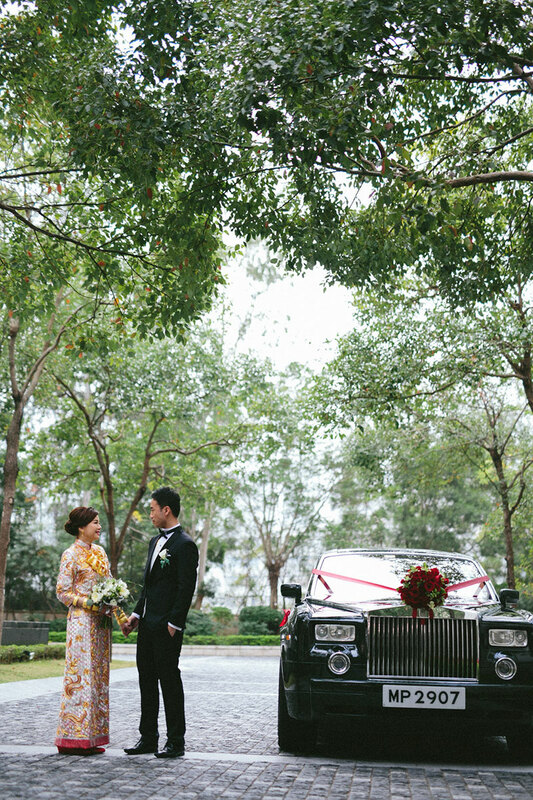 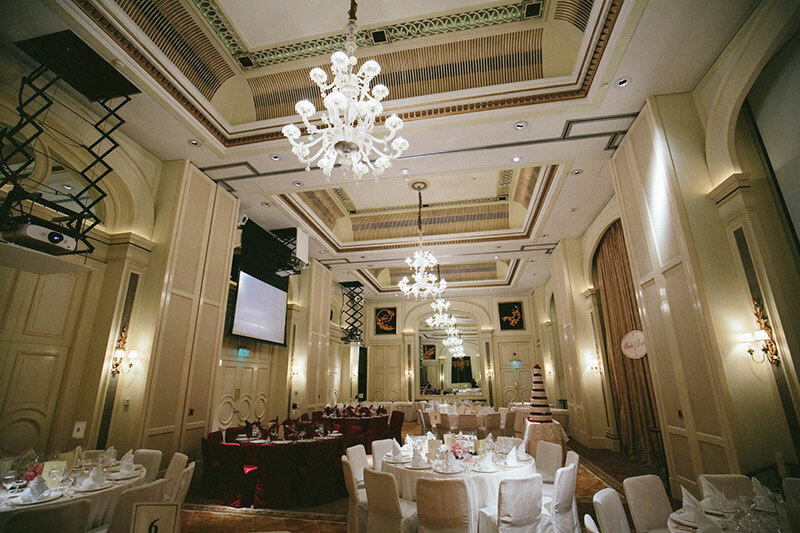 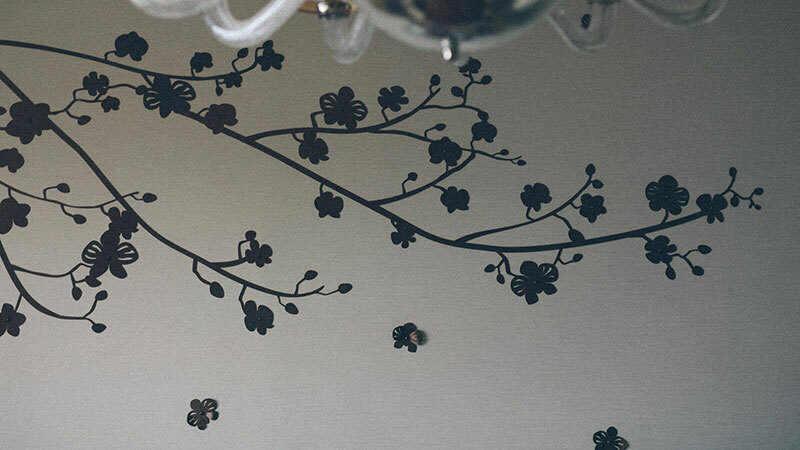 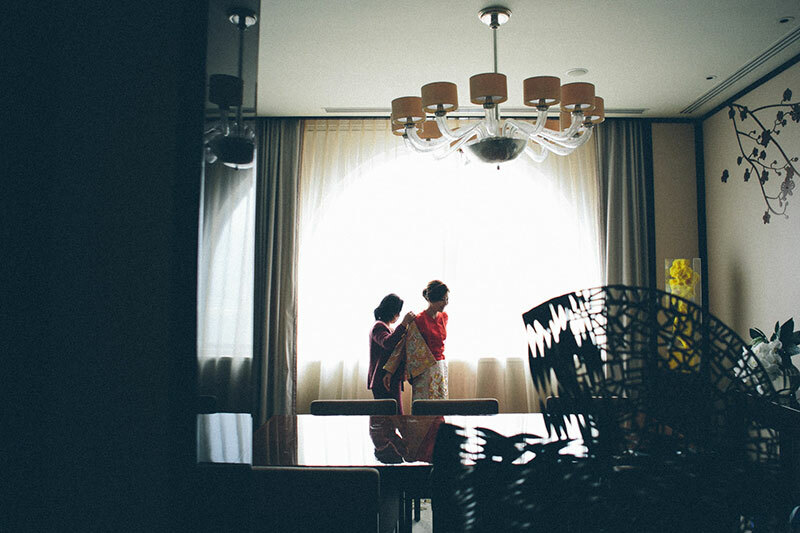 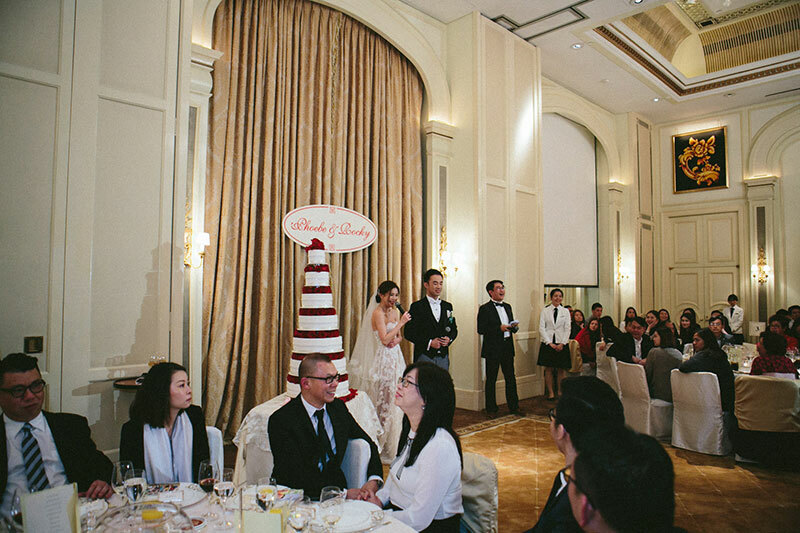 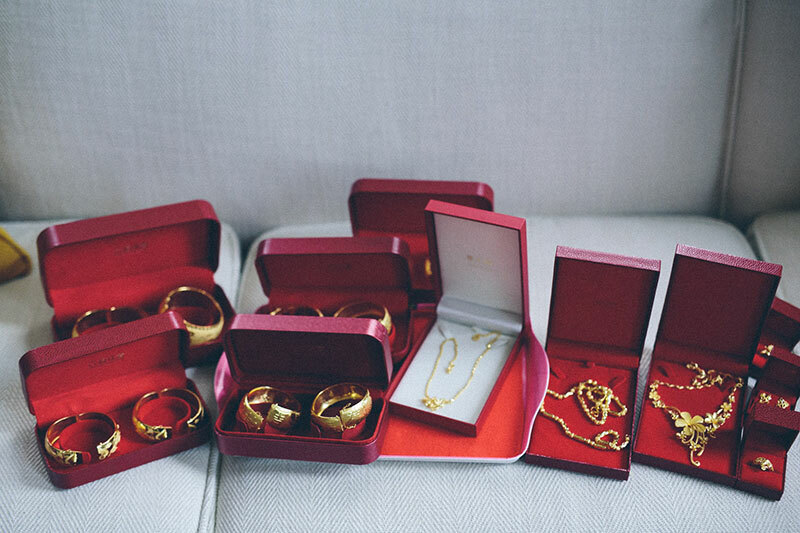 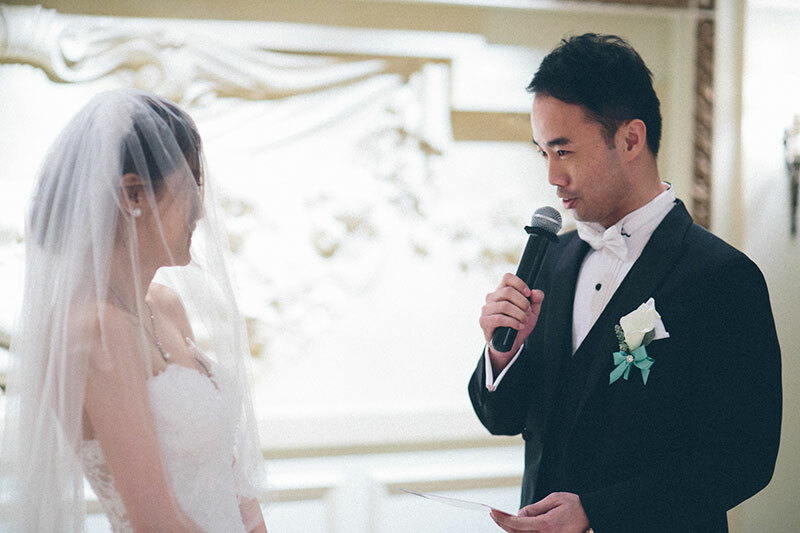 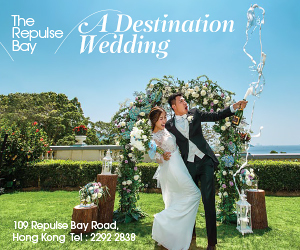 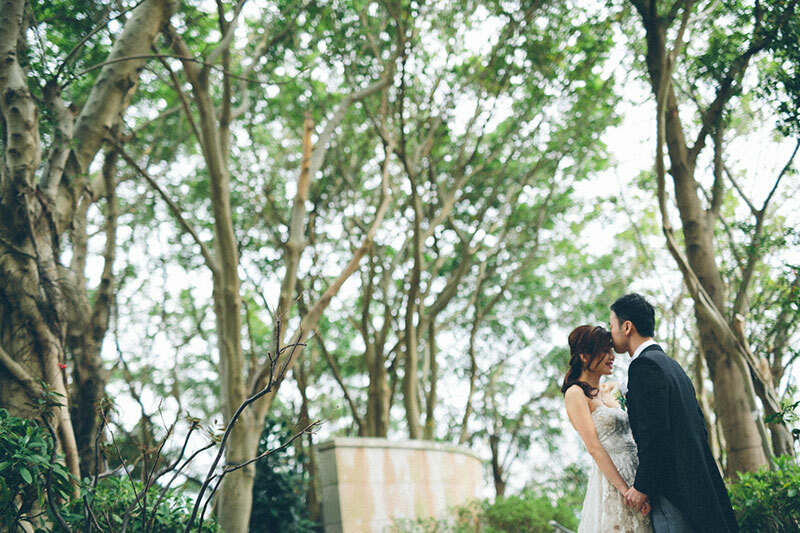 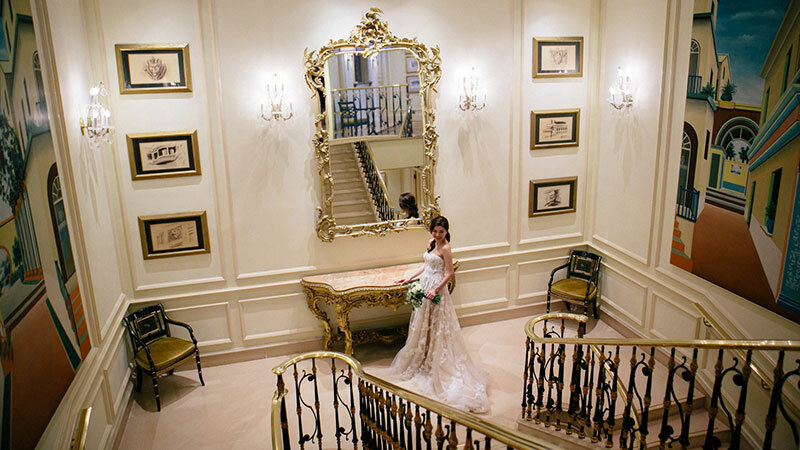 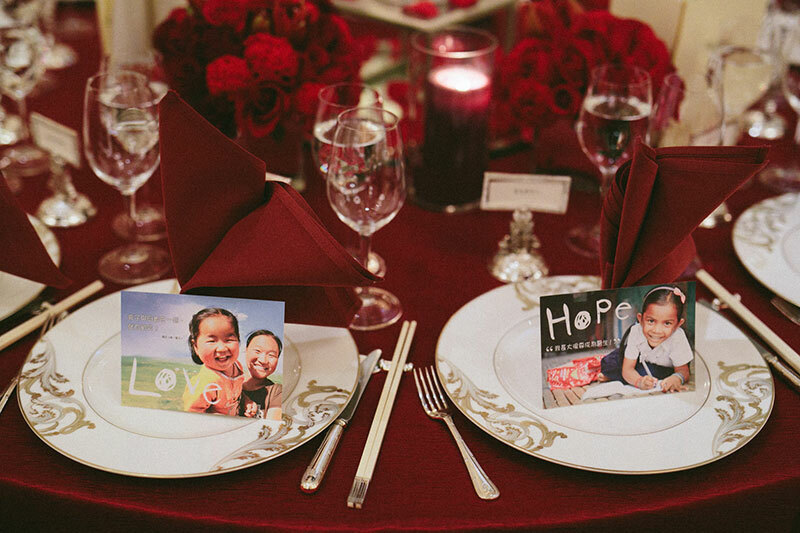 Phoebe and Rocky’s wedding in the Peninsula Hong Kong is one that truly hit the heart. 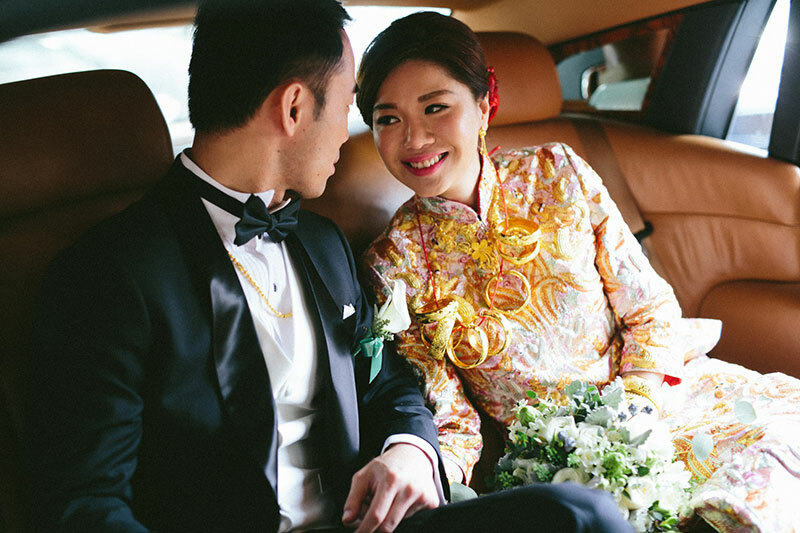 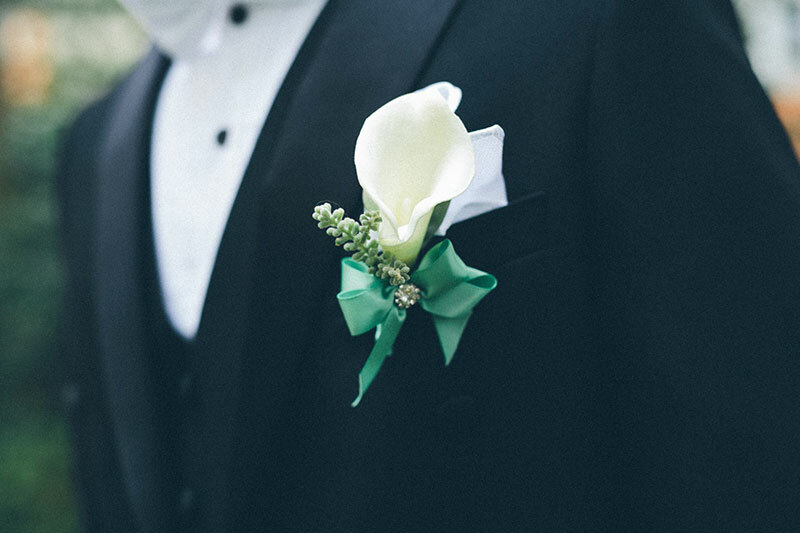 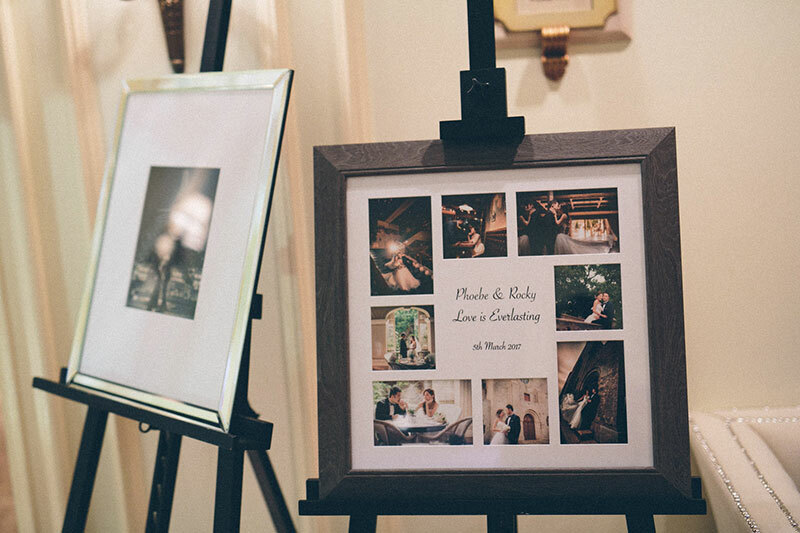 Each scene from their Big Day taken by Patrick Photography show us every bit of love that permeated throughout the wedding. 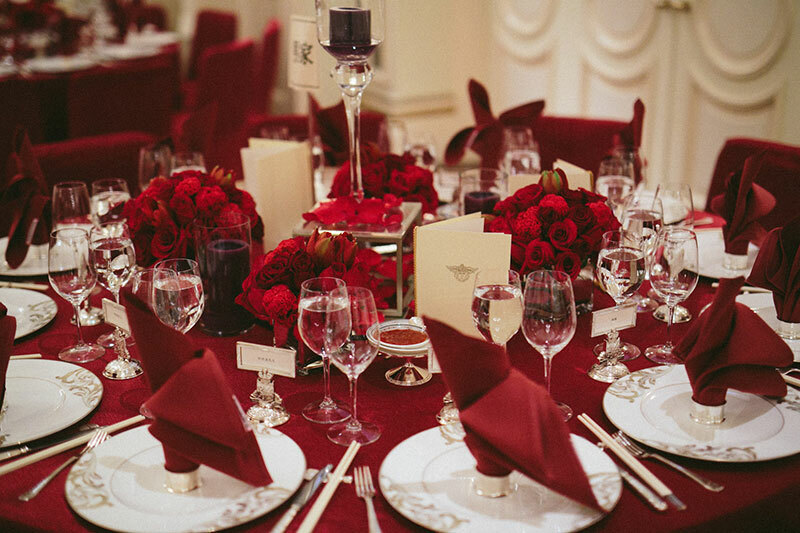 And of course, the grey and red color accents just added even more joy to the atmosphere. 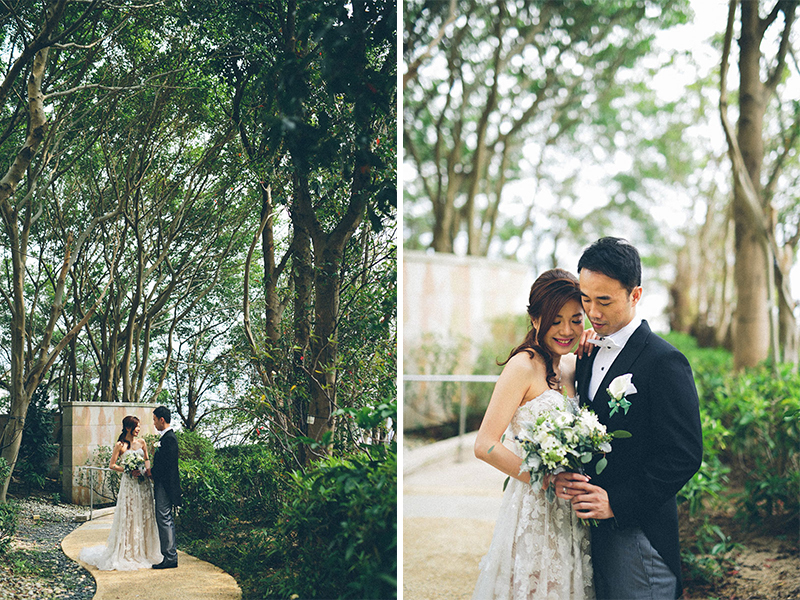 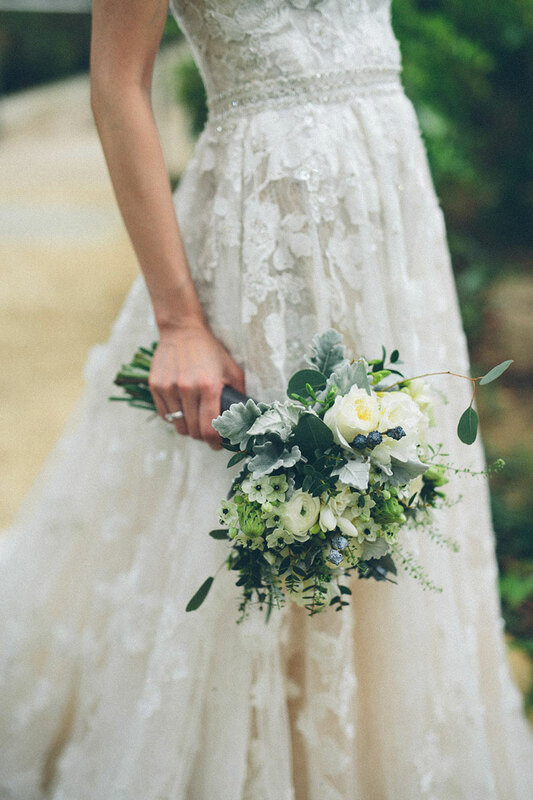 We’re sure you’ll love this wedding, so go ahead and read more. 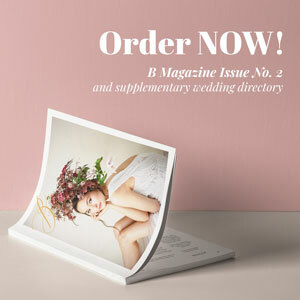 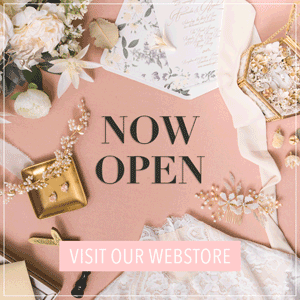 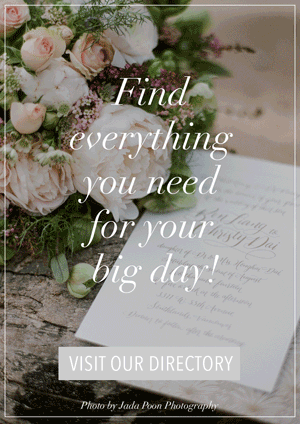 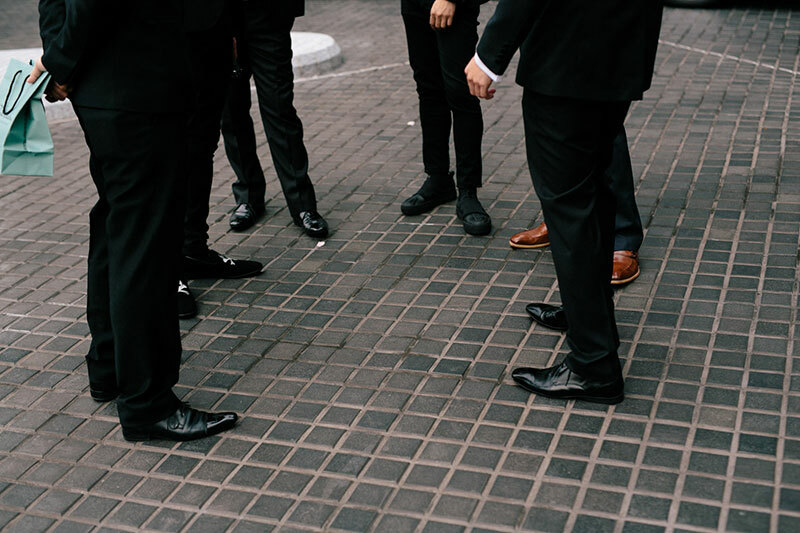 See more wedding vendors at our Directory!